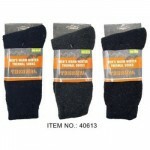 Ladies Thermal Socks $0.99 Each. 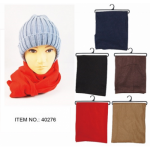 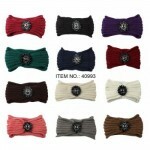 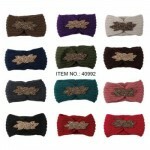 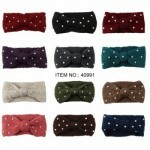 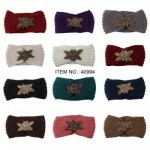 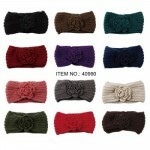 Winter Thermal Socks for Ladies in mixed colors.Case of 144 Pairs..
Men's Thermal Socks $0.99 Each. 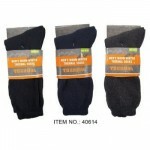 Thermal Socks for Men in mixed colors.Case of 144 Pairs.. 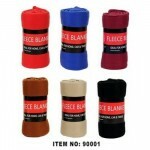 Thermal Socks in mixed colors.Case of 144 Pairs..